The Indiana Department of Homeland Security wants Hoosiers to take part in the Great Central U.S. ShakeOut. The Great American ShakeOut allows students all over the country to learn about earthquake science and safety. There are two fault lines in the region, New Madrid and Wabash Valley. 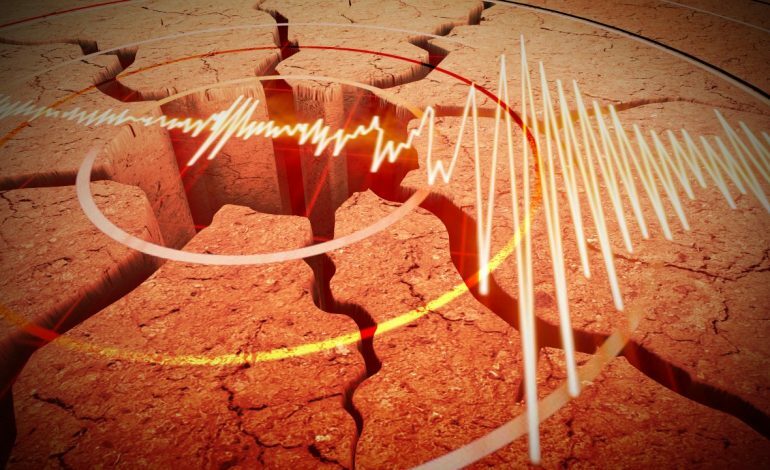 Experts say if an earthquake happens take cover under a sturdy table or desk and hold on. 44News will have a crew at McCutchanville Elementary for Thursday’s Great ShakeOut drill. For more information, visit GetPrepared.